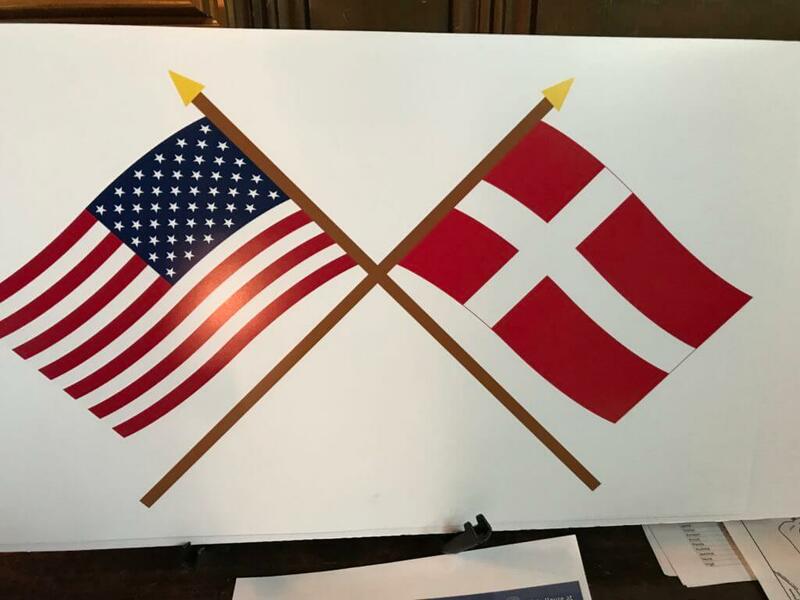 The Northwest Danish Association (NWDA) networking platform is a way for our community to connect. Whether you are looking for a job, a new hire, housing, or other opportunity, let this be a place for you to find the connections you need. Our diverse Danish community has members who specialize in various fields, members who own their own businesses, and new graduates eager to enter the job market. The Danish community in the Pacific Northwest sees an influx of students, au pairs, families, and others looking to find their footing in our region. We are here to help. This new platform is designed to take advantage of our diversity and highlight opportunities within our community to build bridges. Welcome to our Danish community network! -Interested in teaching Danish? NWDA is looking for someone to teach Danish for an important youth language program for our Danish community in Seattle. This is a paid position teaching Danish language (and culture) to children and adolescents from 4th to 12th grade on Saturdays for 1.5 to 2 hours. -Scan|Design is hiring! Scan|design Contemporary Furniture has openings for sales associates and designers. Previous sales, design, or decor experience preferred. Flexible hours. Week-end availability preferred. 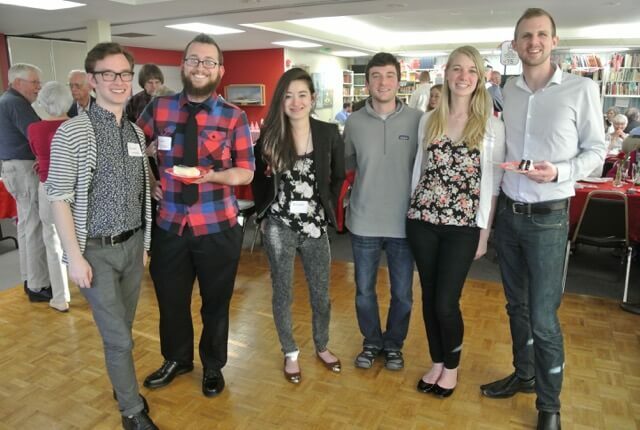 –Danish Rebild Scholarship: Upper Midwest Rebild Scholarship (UMRSC) program is accepting applications for Fall 2019. The deadline is April 20, 2019. More information is available at www.UMRSC.org. -NWDA member looking for a job in record/information management, such as a record specialist or record management. She has over 6 years of administrative experience, which includes record keeping such as organization, archiving, electronic scanning and documenting of records. Currently she is working on our NWDA Danish library and archiving at the East Side Heritage Museum. -Recently relocated Danish Hotel Manager looking for a job in the hotel business in Seattle. To inquire further about any of the opportunities above, send us an e-mail at seattle@nwdanish.org. You can also reach us by phone (206) 523-3263, Monday through Friday, 9:00 am to 5:00 pm. Do you have a post to share? Contact us. Feel free to contact us if you have an opportunity you would like us to post. Upon request new opportunities may also be mentioned in our weekly e-bulletin that circulates in our community.